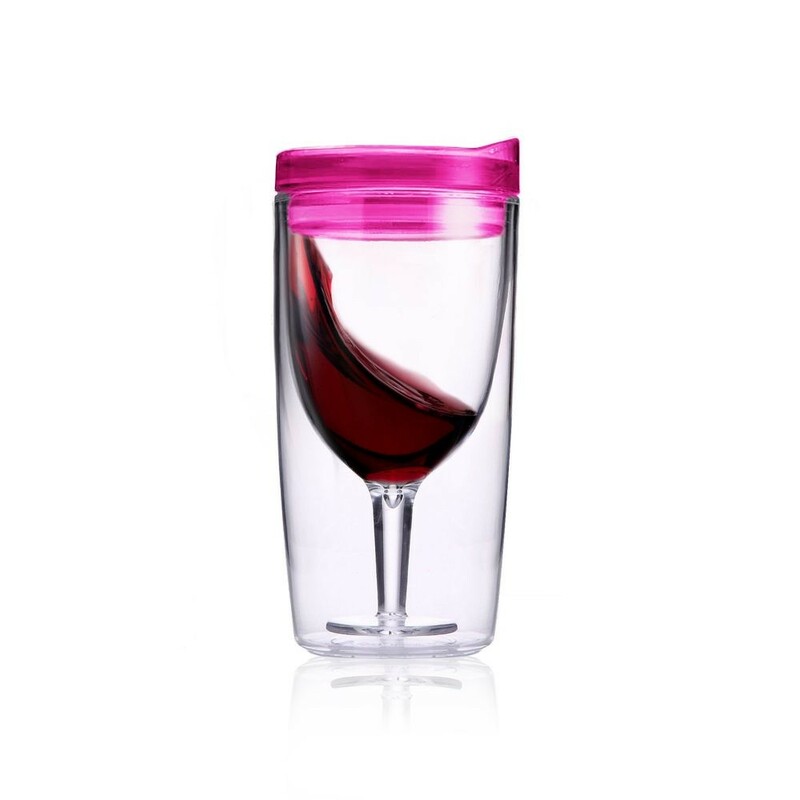 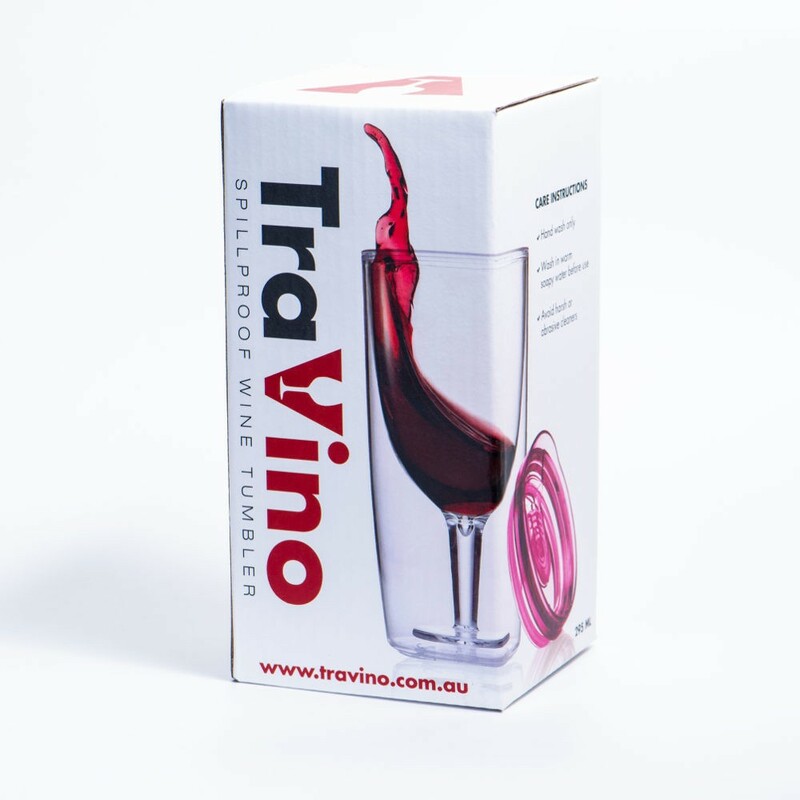 Ever felt like a sneaky wine on the go, but just can't work out what to put it in? 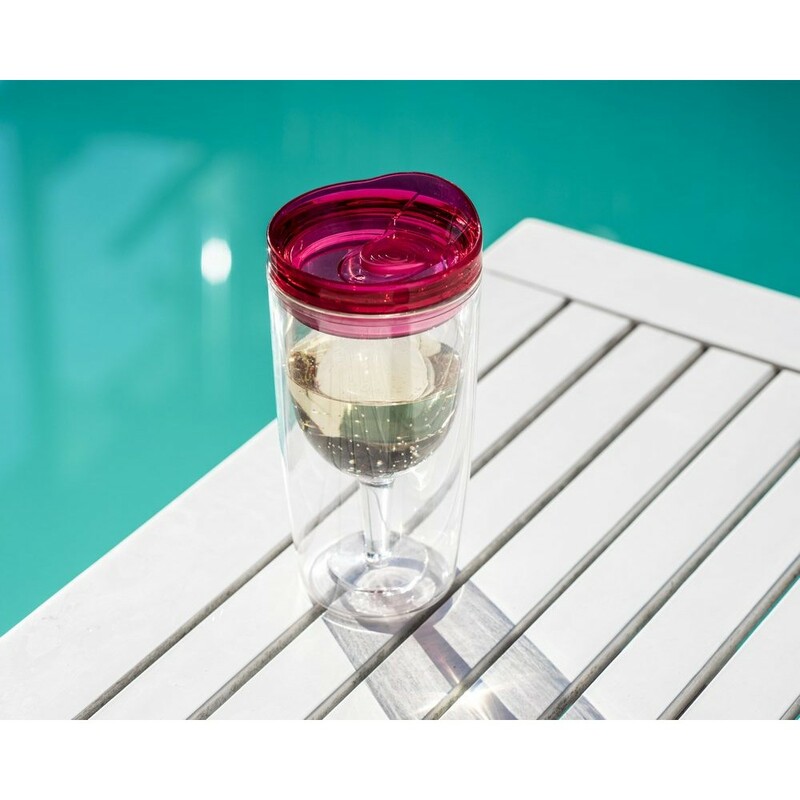 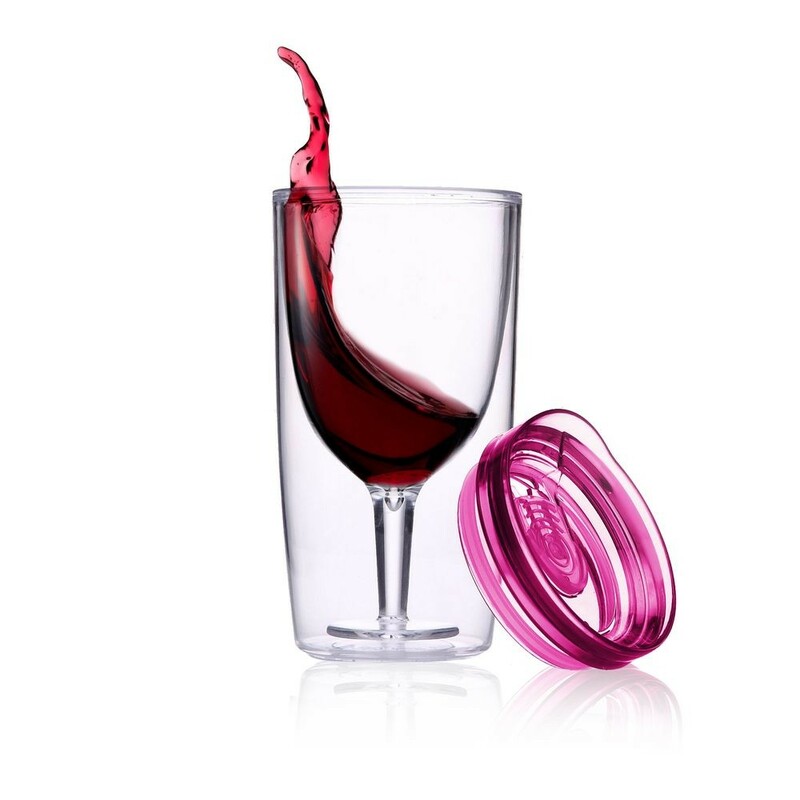 Not only does this clever little vessel actually look somewhat like a wine glass, it'll also keep bugs and debris out of it with its removable lid. The lid also has a closable opening much the same as a portable coffee cup. 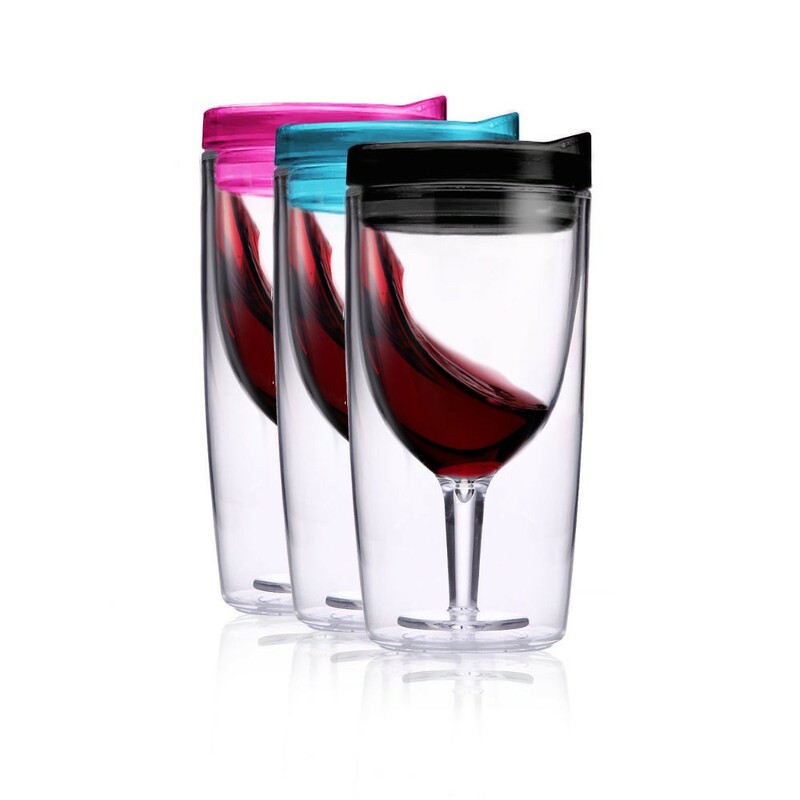 Made of BPA free acrylic.